Annie’s Fund was created in honor of Annie Thune, a dear friend and coworker we lost too early. Though her ears could not hear, Annie was always able to listen to animals and know their needs. She touched the lives of everyone she encountered. 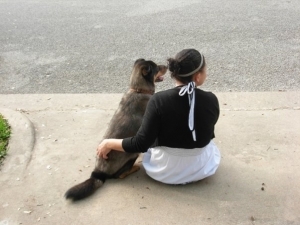 This fund is our way of remembering and honoring Annie and servicing animals in need. 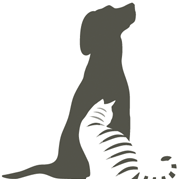 The fund serves to help people who need assistance with medical care for their beloved pets. If you would like to make a donation to this fund, you may submit one through PayPal or to the front desk staff.